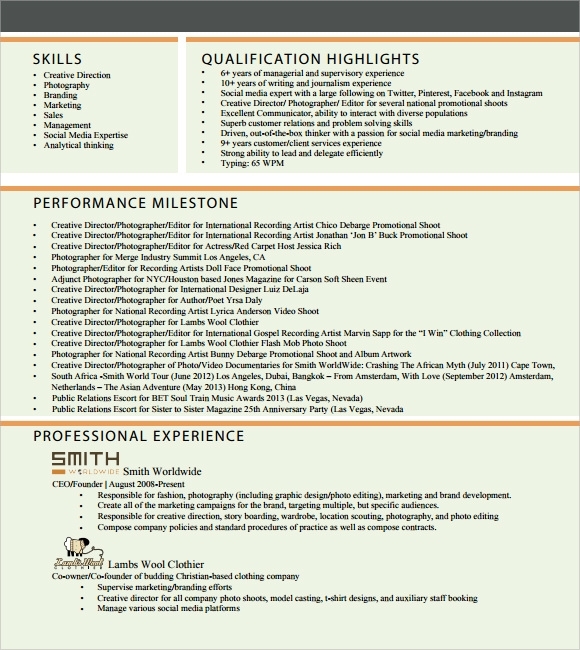 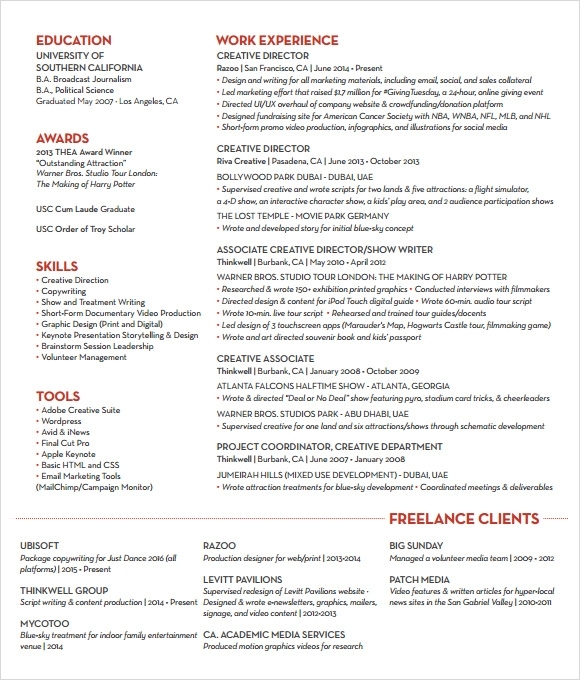 Get yourself noticed with a proper infographic resume that is creatively designed but also includes all nitty-gritty’s described with proper context in words to impress your recruiters and make sure that your resume lands on someone’s desk rather than ‘important files’. 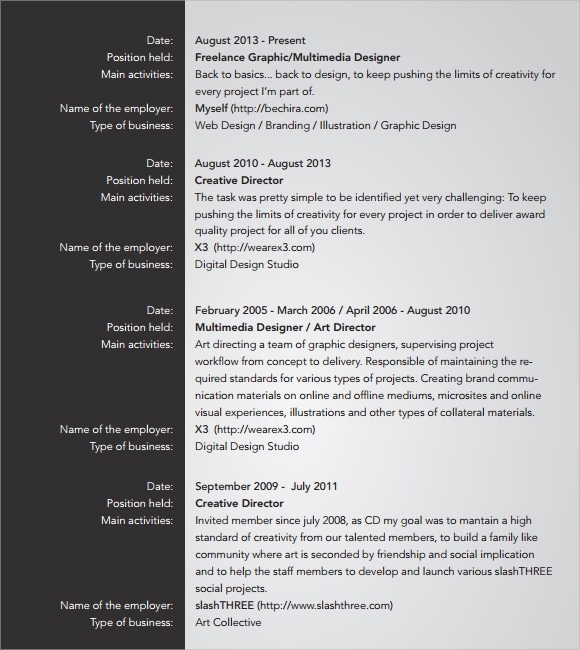 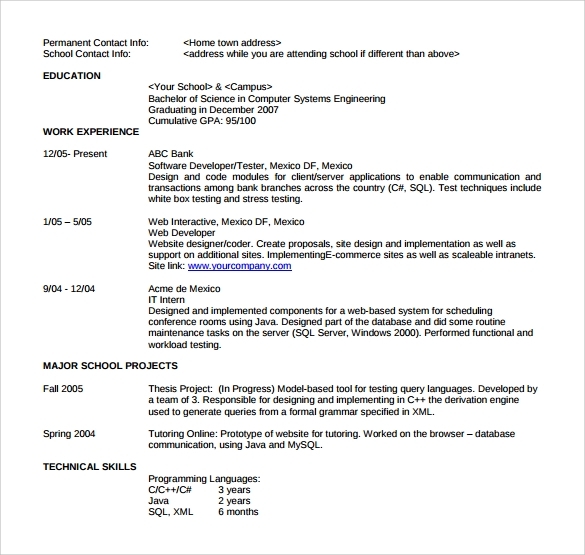 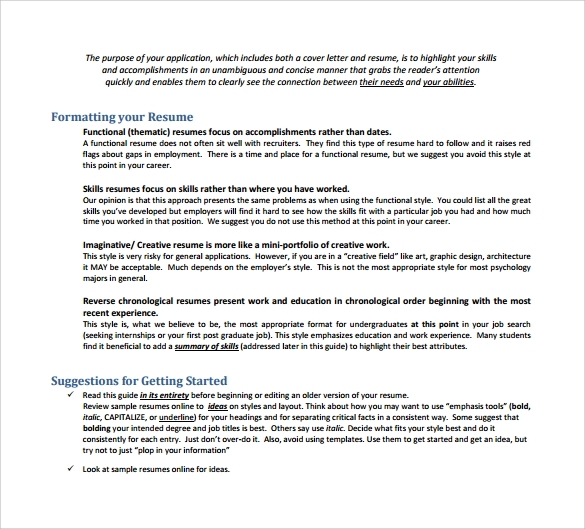 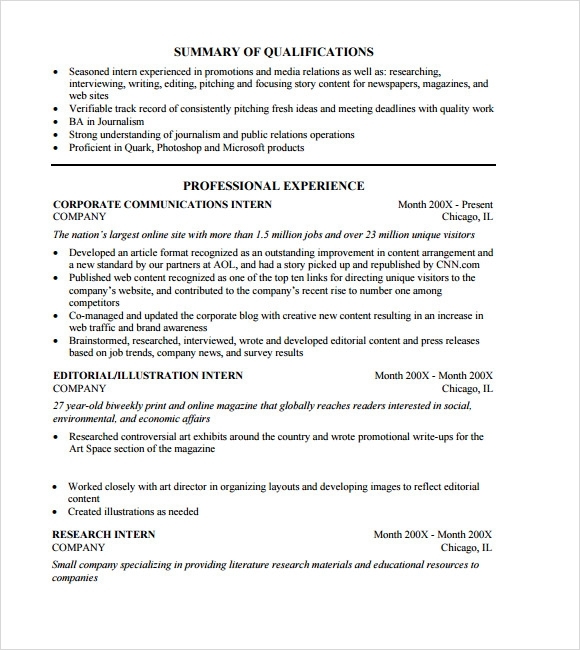 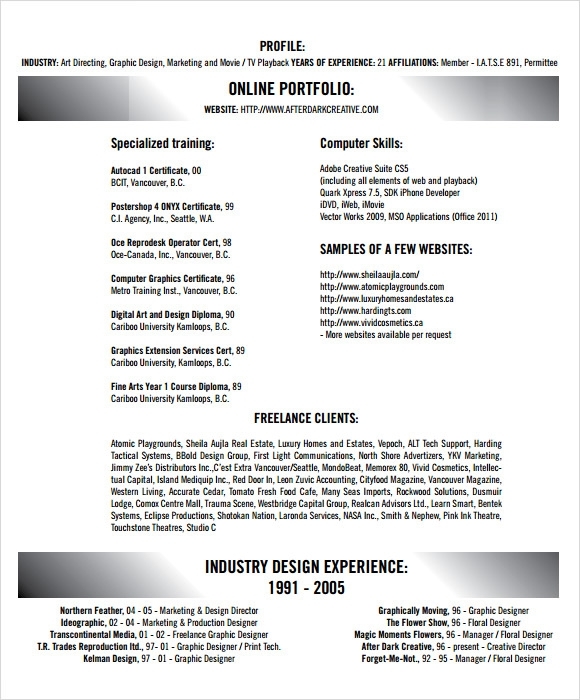 Though creative Sample Resume Templates are always eye catchers and visuals are always easier to understand than words in any formats, there are many companies that still prefer written resumes as they always include more details about the applicant. 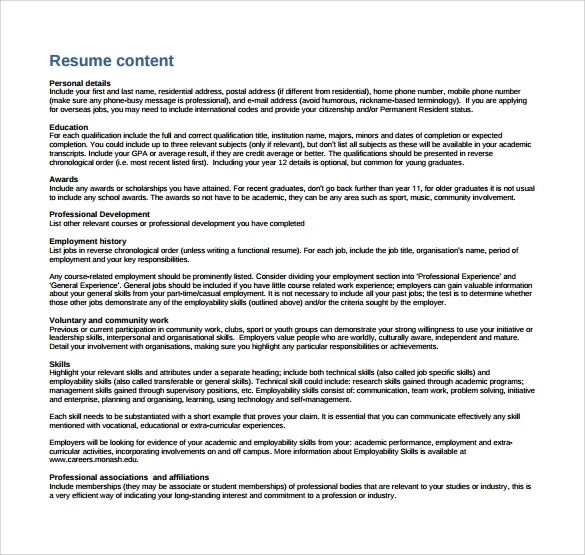 So before being creative with your resume and including pie charts and bar graphs all over download our free , examples and Sample Resume Templates get an idea on how to design them in a way that also satisfies the need of the recruiters for intricate details of your career.